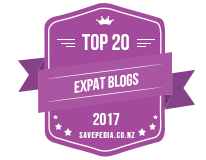 The Kapiti Coast stretches up the west coast of the lower North Island of New Zealand, from Wellington, the Capital City. It’s known for being a few degrees warmer than the capital city and is popular with artists, writers, holiday makers, folks seeing a quieter life or a place to retire, as well as water sports enthusiasts and nature conservation lovers. 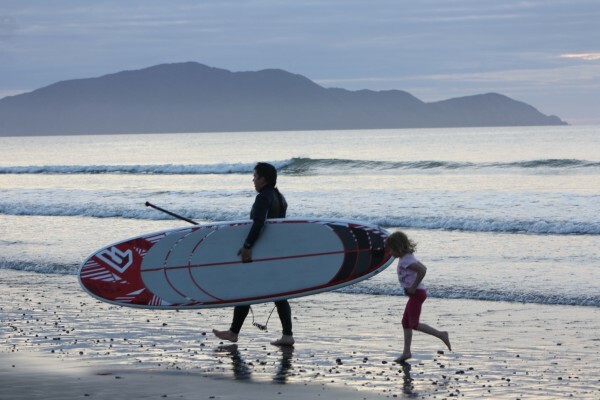 The Kapiti Coast has always been an easy get away for us to enjoy a break from the capital city. With young children we often don’t want to travel long-distance, so having an hour’s drive up a stunningly scenic coast line is a very gentle way to enjoy a long weekend away – or sometimes a whole week!